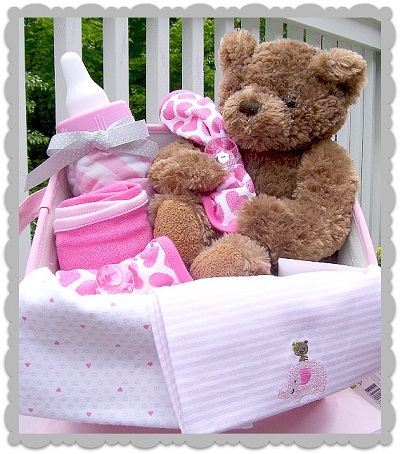 Find a baby shower gift basket idea for, a new baby, or a new mom and dad. 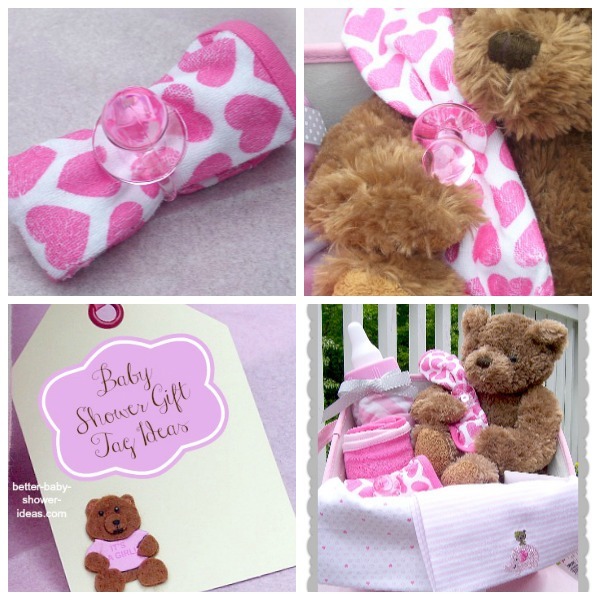 A gift basket is perfect for a, second baby, or sibling too! My personal opinion- The Giving Tree, is one of the best children’s stories, ever written. It’s an amazing book for kids and parents! 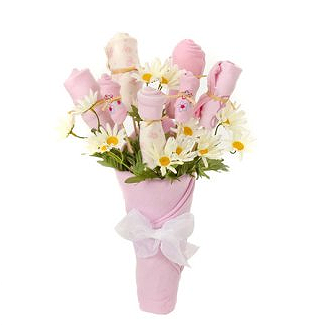 The Corner Stork, has a really large selection of, baby gift baskets. It’s a great place to start when, you’re shopping for twins or multiples. 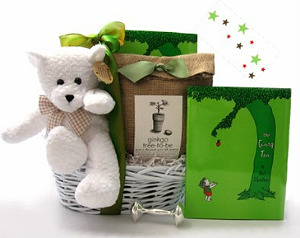 Corner Stork is also, ideal when, you need a personalized gift basket. 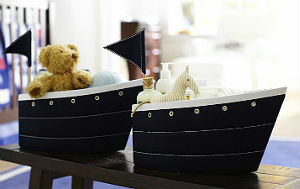 Moses baskets are absolutely, wonderful for newborns. Fill it up with, all things cozy for napping. New moms are crazy for these baskets. You’ll know why, when you see one. GiftBaskets.com has a bouquet basket that’s, way too cute, to open. It’s a fun new twist on a, not-so-uncommon, idea. gifts should be, specific to the age of the child. Toddlers are most common age group. Make a basket out of a monogrammed, bookbag or backpack. Add soft toys, books, games, puzzles, a big brother/sister t-shirt or, a super-hero cape! parents. Use a stylish wire basket, or wooden crate to hold the gift contents. glasses (engraved with the year of baby’s birth). Fancy nuts, gourmet spreads, artisan crackers, breads, and fresh fruit are great for snacking. relaxing CD, parenting guide or, a gift card for a parenting magazine – KIWI Magazine is a favorite among new parents. Buy a little sweet pea, an organic layette set. This natural, and neutral gift basket is designed by, Kate Aspen. It can be found at; The Baby Aspen Shops and Our Baby Shower Stores. use a diaper bag, round storage tubs, storage bins, diaper totes, wicker storage pails, laundry hampers, baby tubs, toy bins, and more. Your baby shower gift basket idea can be all about: Toys, baby essentials & basics, clothing, organic products, or a little bit of, everything. totes from, Pottery Barn Kids- potterybarnkids.com. Don’t overlook the fun idea to buy beachwear, swimwear and organic sunscreen to this one! A wagon filled with baby toys and plush little animals is a marvelous idea. be, much appreciated. Purchase a caddy that’s roomy with compartments and pockets. Include disposable, biodegradable, or cloth diapers . Fragrance-free baby wipes for sensitive skin, organic onesie, diaper ointment, a travel changing pad, wet bag or plastic bags to hold dirty diapers. Top it off with, a super-cool toy, or baby keepsake. Baby Book Gift Basket Books for Baby, make a really thoughtul, baby shower gift. The best books for babies are ones that are, durable, like board books. Fabric and waterproof books are also, a big hit. 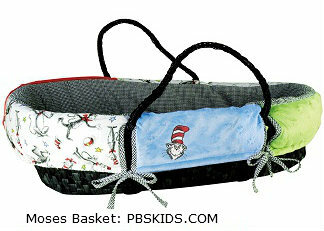 To make a Baby Book Basket: 1.Choose your favorite book, or a favorite children’s author. 2. Buy a sturdy basket, canvas tote, cotton bag- or a cute little backpack. 3.Think of cute baby gifts, and toys to complete the theme. This is a great idea from Gymboree.com. You can purchase one of these: cute, little, baby-gift-kits in a variety of colors. Then, you can fill it with all kinds of cool baby gifts and essentials. 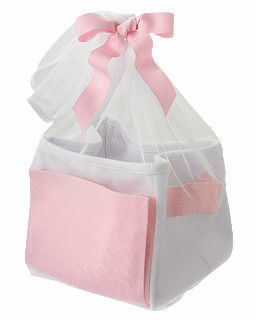 Here’s another fun baby shower gift basket idea: Shopping Totes. Mommy is going to need them! Shop at a great baby store (Babies R Us, for example). Grab some items listed on the gift registry. Stuff the tote with all your new baby stuff; garnish it with, fabric ribbon, or a fun gift tag. Mommy-to-be, is going to love, how practical, and clever you’re baby gift is!